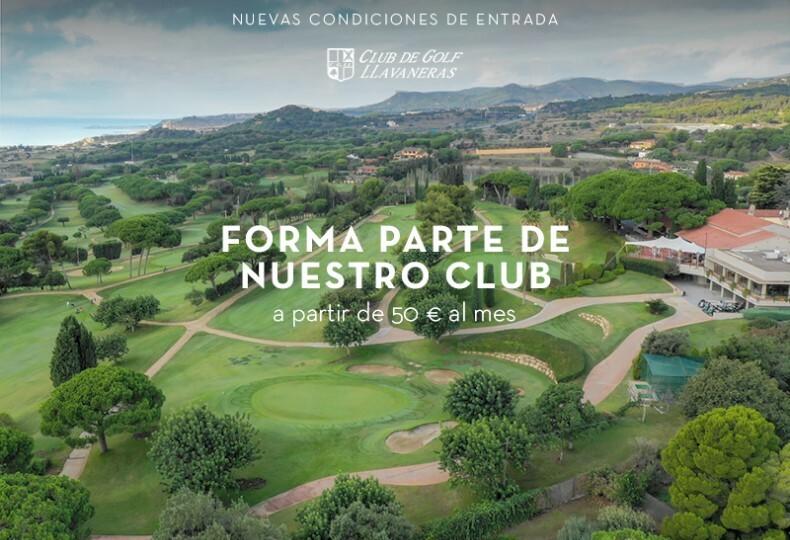 New and only opportunity to become a new member at Llavaneras Golf Club! We present the new offer of becoming a member that you will not be able to refuse. Our club was founded in 1945, thus being one of the oldest clubs in Catalonia. It is a friendly and family-friendly golf club, with a British design both in its facilities and in the golf course. Our golf was designed, most of it, by the British architect F.W. Hawtree. Later, our 18-hole course, par 70 and 5,028 meters in length was expanded by Ramón Espinosa, Magí Sardà and Alfonso Vidaor. A demanding course with narrow fairways and medium-sized greens protected by bunkers. But the best of all, the breathtaking views over the Mediterranean sea. It is located in the Maresme coast just 34 km away from Barcelona. Its location offers perfect climate to play golf all year round. What’s more, by becoming a member you can choose the tee time that best suits your needs with just one call. In our facilities we offer restaurant service, bar, changing rooms, club rentals, private meeting room, golf shop, physiotherapy and games room. In addition, we have one of the best terraces in the area with incredible views over the Mediterranean Sea to enjoy our gastronomy. During the summer, members and visitors can eat on the club’s terrace and on Fridays and Saturdays they can also have dinner there. If you are a member of Llavaneres Golf Club, you can enjoy many social events and tournaments. Each month you will find competitions to put your swing into practice. We also have great events such as the “Christmas Dinner” or the great “Summer Party” where a large part of our members come together. In addition, other members also enjoy our domino and bridge game room. 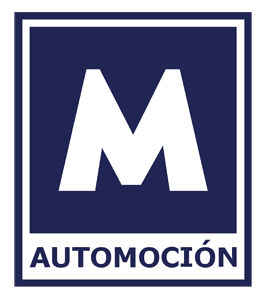 You will find classes and tournaments such as “Abierto del Maresme de Domino”. Rooms whit amazing views where you can play cards with members and friends of the club. We are waiting for you to enjoy yourself as a new member at Llavaneras Golf Club with our advantages and comforts. Do not miss this oportunity!